I swear if a recipe has the word Nutella in it, it makes people’s head spin! 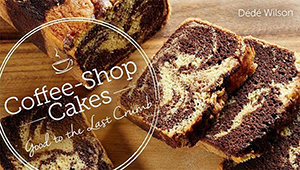 The cocoa hazelnut spread is creamy, chocolaty and nutty and lends itself to so many uses in the kitchen. 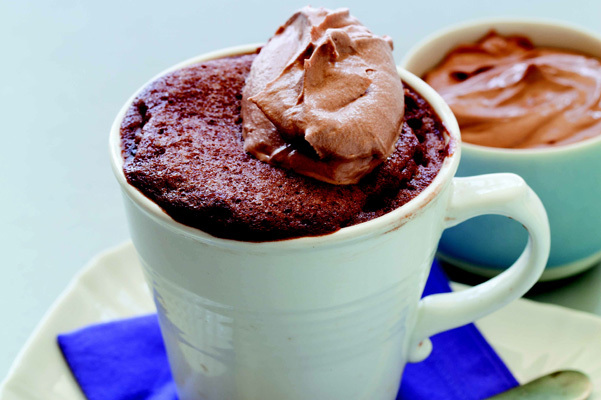 I tried this Nutella mug cake recipe with the Askinosie Hey, Hey Hazelnut that I love so much and the result was divine. If you like the idea of making a cake in a mug then pick up a copy of Mug Cakes, and also check out the Red Velvet Mug Cake from Leslie Bilderback’s book. 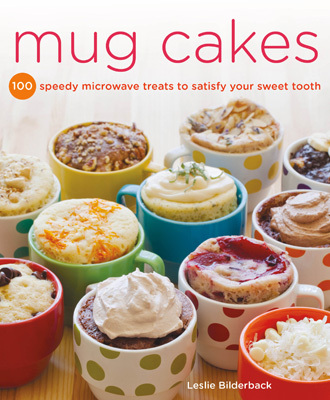 From Mug Cakes: 100 Speedy Microwave Treats to Satisfy Your Sweet Tooth by Leslie Bilderback. Copyright © 2013 by the author. Nutella, which is made from ground hazelnuts, cocoa, and milk was first developed in Italy during World War II as a way to extend rationed chocolate. The combination of milk chocolate and hazelnuts can also be found in gianduja, a delicious alternative to milk chocolate, available for baking and in candy bars. In a large mug, combine the butter and Nutella. 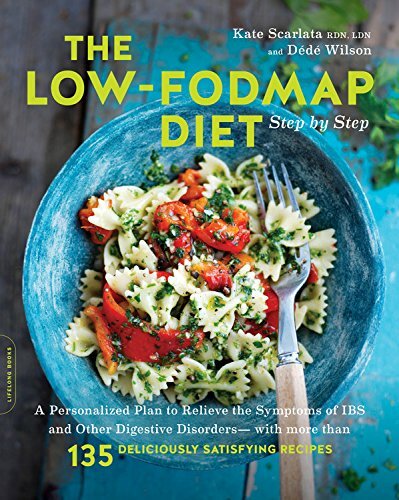 Topping Ideas: Whipped cream, Nutella, Marshmallow Fluff, milk chocolate ganache, caramel sauce, confectioners’ sugar, chopped hazelnuts, or fresh raspberries.